Euan’s Guide makes it easier for disabled people to find great places to go. The charity was founded in 2013 by Euan MacDonald, who is a powerchair user, and his sister Kiki. As Euan’s access requirements changed, both went in search of recommendations for accessible places to go, but a platform for this kind of information didn’t exist. Built as a friendly and honest alternative to hours of web searching and phone calls before visiting somewhere new, Euan’s Guide now has thousands of disabled access reviews and listings for places all over the UK and beyond. An adventurer, rugby fan and whisky enthusiast, Euan MacDonald (MBE) co-founded Euan's Guide with his sister Kiki in 2013. After his Motor Neurone Disease (MND) diagnosis in 2003, Euan moved from London back to Edinburgh to be with his family and fundraise for MND research. 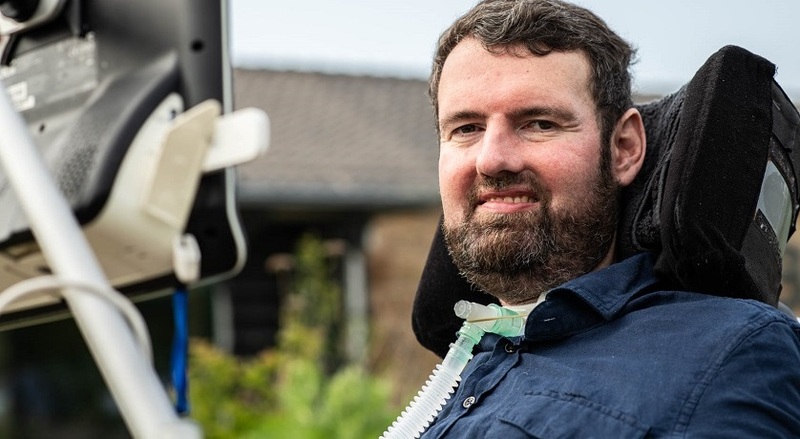 In 2006, Euan and his father Donald established the Euan MacDonald Centre for MND Research, and helped to set up the Voicebank Project, which is today known as Speak:Unique. Ten years after his diagnosis, Euan’s Guide was launched by Euan and his sister Kiki as a place for disabled people, their families and friends to share their knowledge of accessible places to go. The award-winning charity is based in Scotland and used by disabled people all over the UK and beyond. Euan and Kiki work in the Old Town of Edinburgh alongside their team: a friendly bunch who are passionate about accessibility.